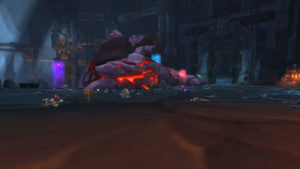 Good job Exile, second Mythic kill in Hellfire Citidel. Lets keep going! Kormrok next! Well, a very Hectic fight with a very dead boss at the end. 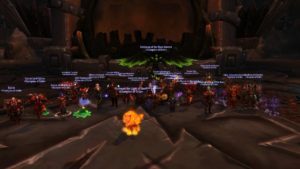 Well done to all and let the Mythic fun begin! After this kill, I feel it is not recommended to go to a train station! After some suicides by jumping in front of a train, we managed to kill it! Job well done to all! 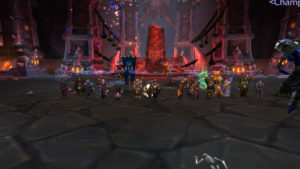 Heroic Team kills Blackhand Heroic – 10/10! 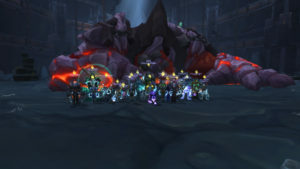 Our Heroic Team killed Blackhand Heroic, putting their progress on 10/10! 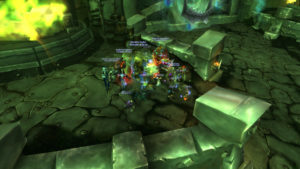 Awesome job to all Heroic Raiders! 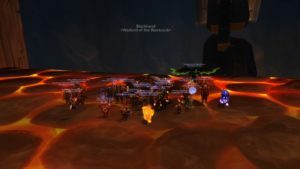 Exile’s second team is making progress though Blackrock Foundry and have achieved their first Heroic Blast Furnace kill this week. Well done all! 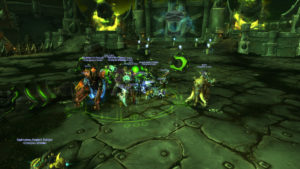 So Exile makes it 6/10 Mythic Kills by killing Jeff (aka Kromog) It was a little close – but using timing and mechanics to our advantage got us the kill! Great job all. 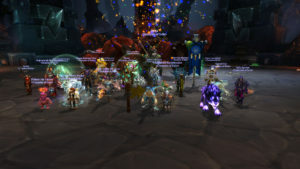 Good kill in the end – well done all! 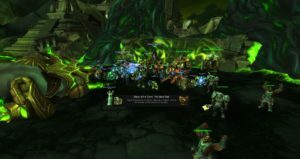 Good job all, 2 mythic kills now in two days. Flamebender our latest victim. 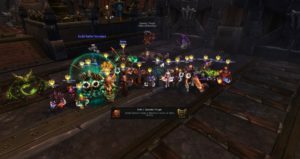 Onto Gruul next!